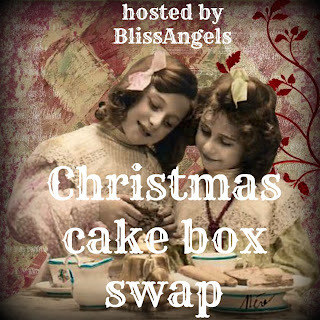 Bliss Angels is having a Crafty Swap! Decorate, fill and mail to your partner by Dec 1st. Full details at Bliss Angels.